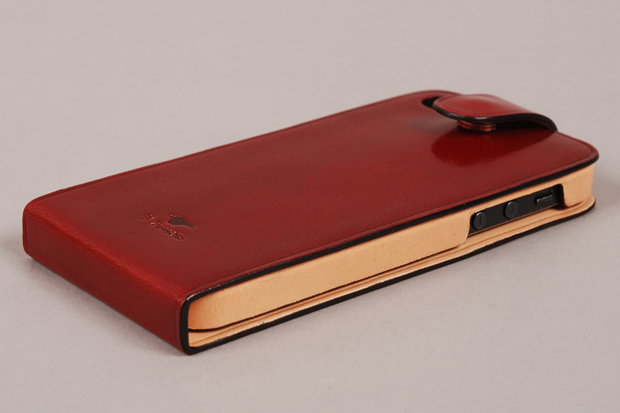 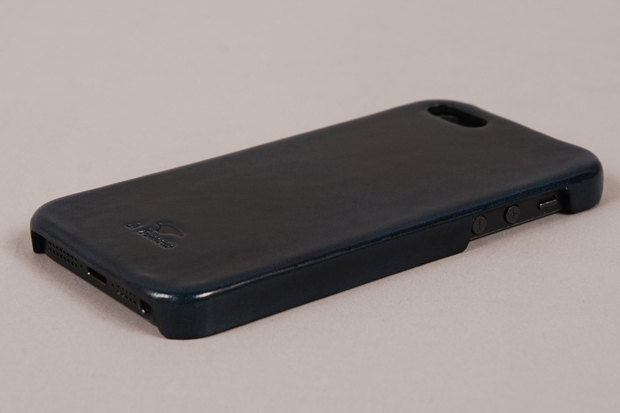 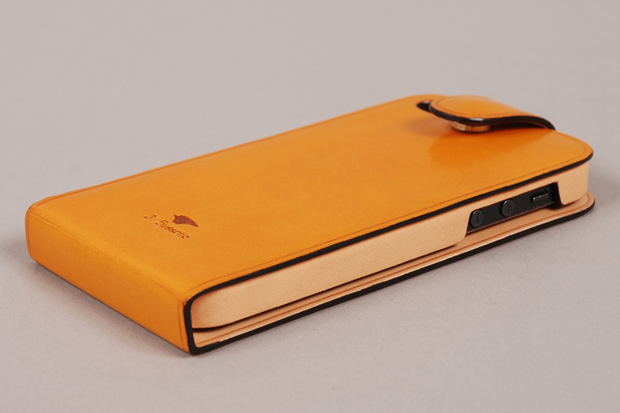 Italian leather accessories brand Il Bussetto have finally graced us with leather covers for the iPhone 5; a flip version and a normal version. 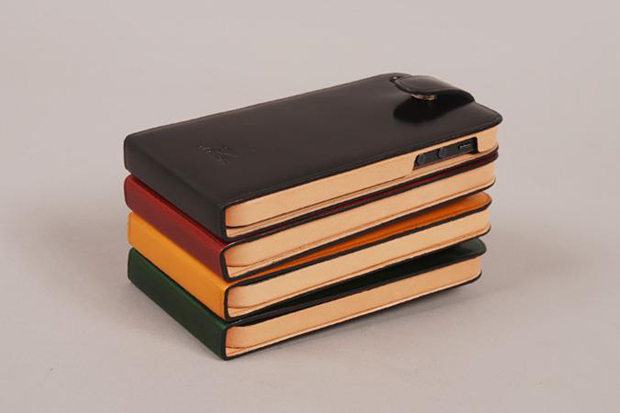 When it comes to leather accessories for men, you don’t really get a better colour selection than offered by the folks at Il Bussetto. 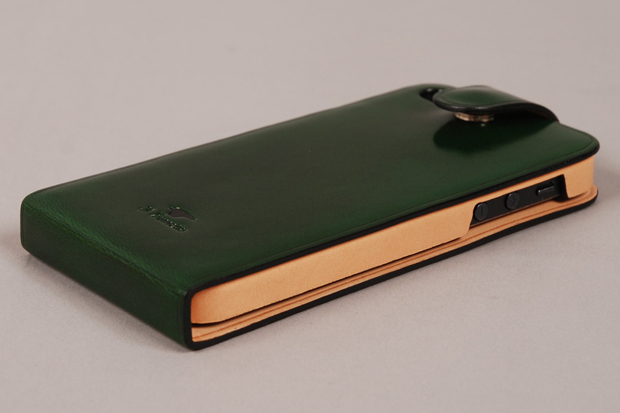 The hand painted leather is something to behold and has a rich colour that ages beautifully. 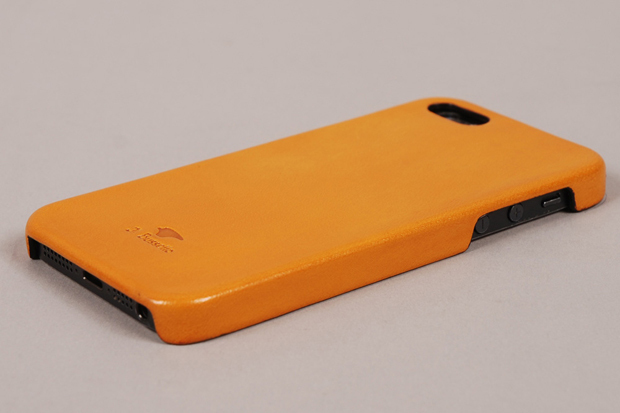 Here we see the brand finally bring iPhone 5 covers to our shores. First up is the flip cover, with it’s natural leather sides and pop-fastening, this cover gives you all round protection and a real business vibe. If you aren’t so concerned about covering the screen and want rapid access to your mobile, then the normal pop cover will be what you’re after. Both have holes cut out for your camera and both come in a selection of lovely colours along with a more traditional black, however the pop cover has a wider selection. Head over to Goodhood where you can get your mits on one of the now, but don’t hesitate too long because they never stick around for long.